Call 304-840-0676 to schedule your first appointment. With hearing aids in Vienna, WV, you can overcome hearing loss and resume your active social life. Here at Miracle-Ear®, we believe in providing people with effective solutions to their hearing problems. We have a range of styles that are comfortable and discreet, so you can wear the hearing aids with confidence. We also offer a three-year warranty* on our products, and you’ll appreciate our risk-free, 30 day trial**. We know that each person is unique, and we know that one-size-fits-all solutions won’t work for everyone. That’s why our hearing aid center offers an impressive range of models and styles. You can go with a traditional hearing aid that fits behind the ear for comfort or choose a more discreet style that sits inside the ear canal. We’ll assist you in weighing your needs and concerns so that you can find the right hearing aid for your situation. Once you make your decision, we’ll assist you with exact adjustments so that you can receive the maximum benefit. Is it Time for an Appointment? We’re America's most recognized brand of hearing aids. For a top-of-the-line hearing aid, choose one with our new GENIUS™ Technology, which incorporates multiple cutting-edge features to provide you with a crisp, clear listening experience. We have other quality models specifically designed for a variety of purposes. Let us provide you with a free hearing test† to assess your level of hearing loss, and we’ll then assist you through the next steps. Give us a call today to discover and experience the Miracle-Ear® advantage. Rachel has been with Miracle-Ear for over a year. 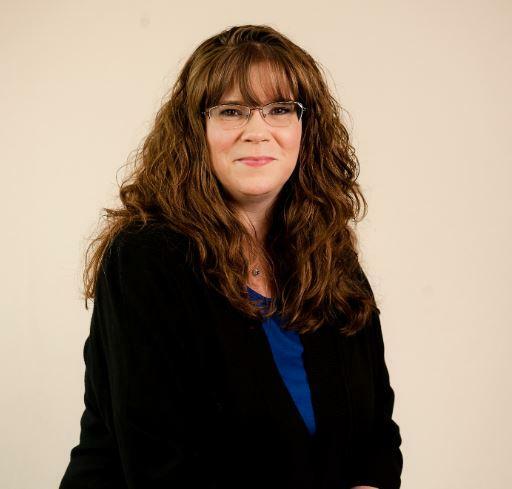 Rachel has completed trainings in HCP, FOA, HIPAA, HITECH PRIVACY ,Phone Data Hygiene, Online Booking, Fulfilling the Miracle-Ear Promise, Sycle Enhancement Training, and Miracle-Ear Foundation Miracle Heroes training. Rachel's favorite part of working at Miracle-Ear is listening to people share what they hear now and what they have been missing without Miracle-Ear. hearing aids. Bryan has over 2 years of experience in the industry and has been a state licensed hearing instrument specialist for over one year. 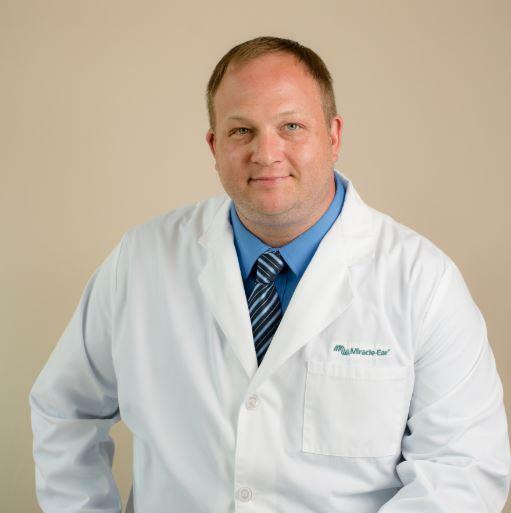 Bryan is licensed Hearing Instrument Specialist for the State of West Virginia. Bryan's favorite part of working at Miracle-Ear is the opportunity to help others and the great feeling when a client leaves the office hearing a lot better. ** If you are not completely satisfied, the aids may be returned for a full refund within 30 days of the completion of fitting, in satisfactory condition, as prescribed by state law. Fitting fees may apply. See store for details.